We’re proud to again present our annual One Pencil Project to help schools better serve our kids. Beginning August 1, drop off any new, unused school supplies listed below to any branch and we’ll deliver them to area classrooms in need. Or, let us do the shopping for you by making a cash donation! Teachers can request supplies at LMCU.org/onepencil. 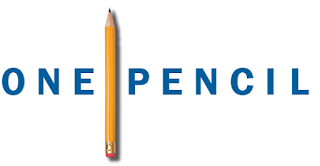 Together we can make a difference, one pencil at a time.